Privacy that does not burden the customer, with an independent privacy signal people can trust. The founders of OpenConsent have been involved in developing International standards for notice, consent and surveillance for over a decade. Through extensive engagement with regulators, industry and community, OpenConsent has bootstrapped and participated in many projects that are pioneering identity relationship management, privacy and trust today. 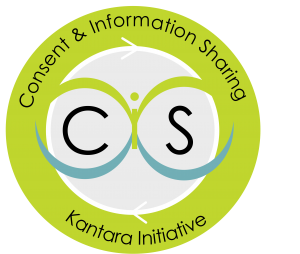 OpenConsent produced a series of workshops with leading experts and innovators in the United Kingdom and around the world to develop a consent by design protocol, for an ‘easy for people’ privacy and security framework. We found, through extensive privacy standards and product market research, that companies and people, today, have an impossible job of understanding a mutual state of privacy, particularly with bespoke privacy policies. This has made modern privacy un-usable and with all of the data breaches people feel very exposed and incapable of addressing privacy risks. At OpenConsent we offer companies the opportunity to make privacy usable and bridge this gap. OpenConsent protects brand and engages with their supply chain and customers. Everything we do sets the global bar for usable and operational privacy. Mark & Sal are pioneers in privacy, security, surveillance, transparency and trust. Joss and K have mentored the OpenConsent project since its earliest beginnings and have guided the ethos, approach and focus. Joss Langford is an engineer, scientist, author and proven business leader, pioneering the use of behavioural data. Joss led the research and development of event based protocol COEL, which OpenConsent uses for privacy by design to unlock privacy safe behavioural data. K Waterman Krasnow, is world renown a LegalTech pioneer. K has been addressing privacy and security issues in roles as diverse as inception CIO of an intelligence analytics facility created by the White House after 9/11. The founders of OpenConsent are long term, active, contributing members, to the international privacy and security standards community. 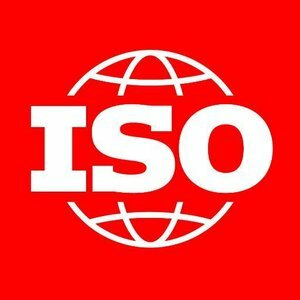 All our services are built with international privacy standards as a baseline. In 2019, OpenConsent engaged in a multi-community effort to standardise privacy state to drive interoperability and transparency in privacy. We work with organisations interested in contributing to interoperability of privacy and consent standards to pioneer trust. To find out more or to get involved check out.